Nature Today, the super tak 200 f/4 does.... BIRDS. Today, the super tak 200 f/4 does.... BIRDS. 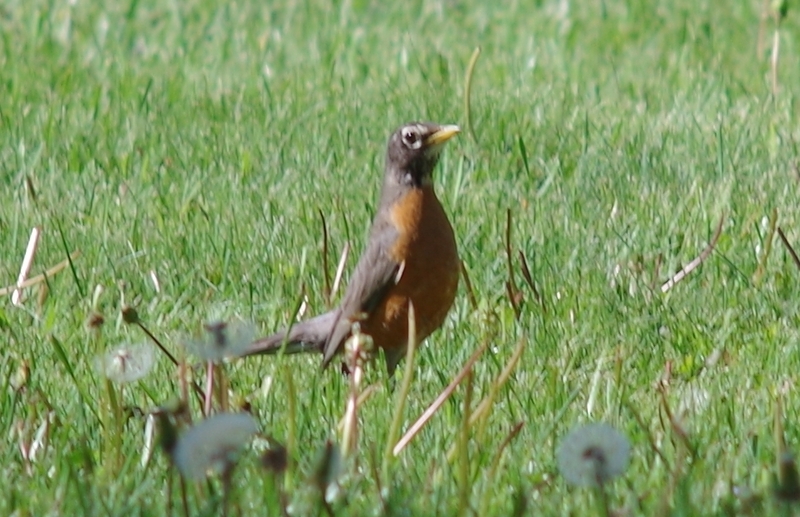 Went to the lake today and had some luck with the birds getting close and ones not moving when I got closer. I was using the Super Takumar 200mm f/4 exclusively today, and had the aperture set at F8. These are all crops from my best photos of the day, so unfortunately the EXIF data isn't available as it gets stripped when I make the crop files. But I can fill in the general information: K-50 in vivid color mode, Super Takumar 200mm f/4 set to f/8, most photos are at ISO 100 or 200. The first of the bunch was ISO 3200 with approx. 1/2500th s. shutter. This is the ISO 3200 pic. 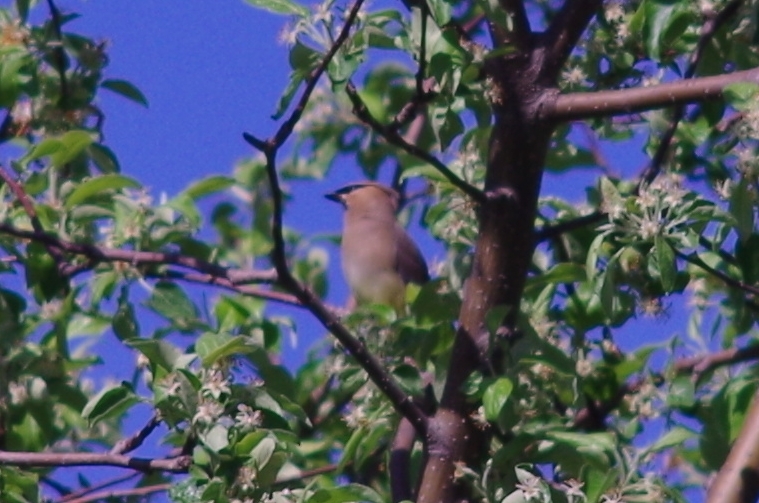 This one is just a hair OOF... Close enough to be a decent shot though. 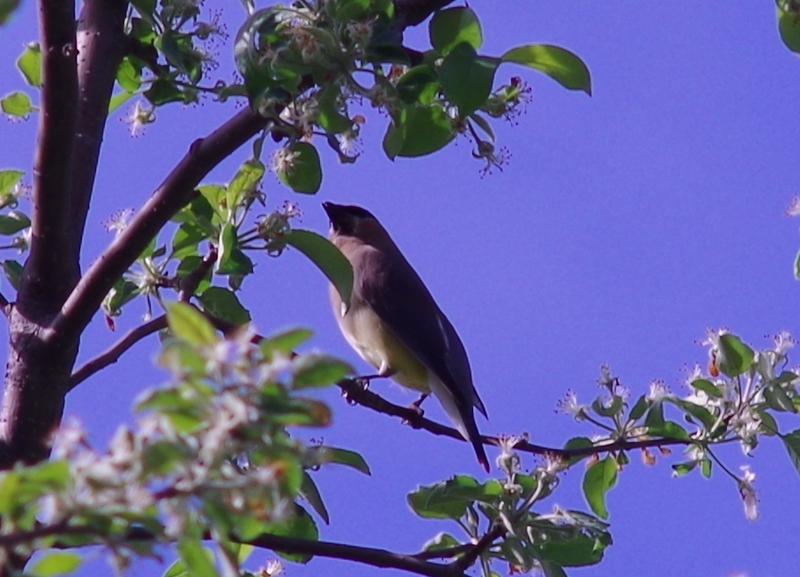 I was using peaking but it was too hard to pick the fine focus. 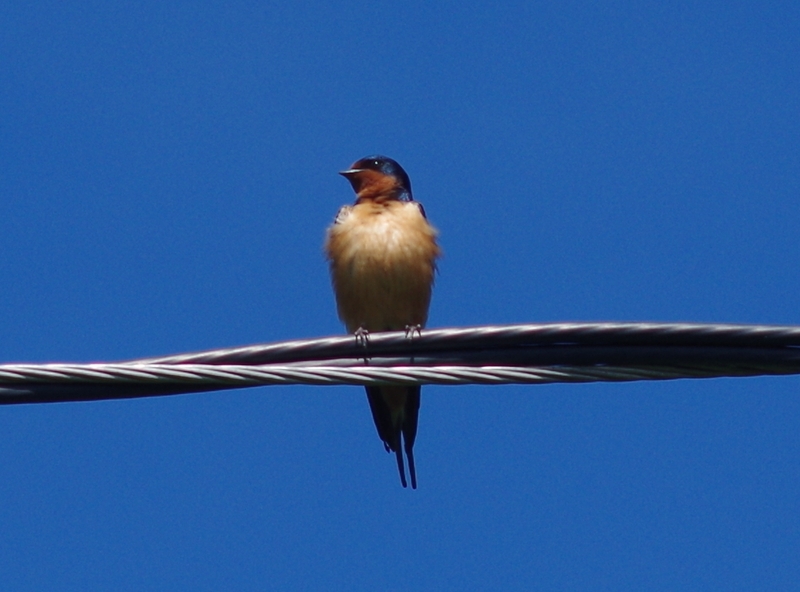 A barn swallow resting on a power/comms line. 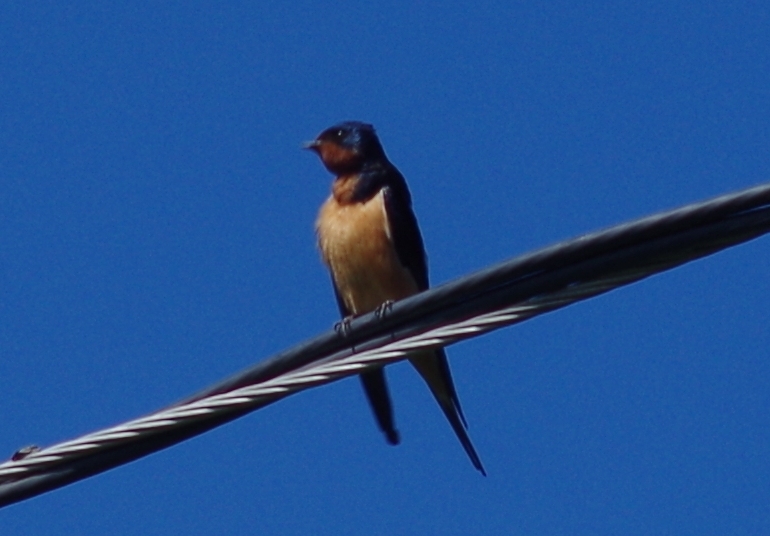 The same barn swallow, but I got in a bit closer. 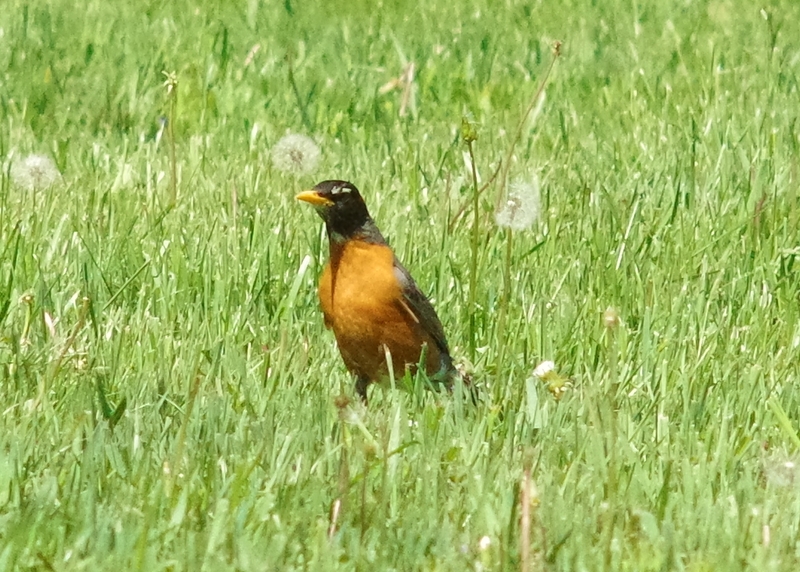 I don't think yelling at the robin to stop moving would have helped. Another eventful day at the lake, and some nice handheld performance from the super tak 200 even with my shaky hands. All hail the in-body SR... lol. How much PP did you do on this photo?? I'm amazed that K-50 could do so well at that ISO level. Answer, none. I hate doing PP, so back then the only amt I'd do is to resize images. The K-50 is great at higher iso compared to the K-3/II, especially during the day where it's less noticeable. 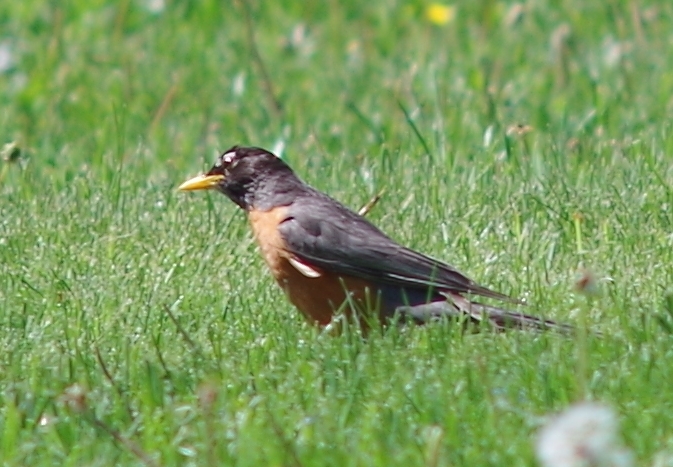 I do miss the smoothness from that sweet 16 sensor, but the tradeoff is that I now have a more robust camera with more features (that I do use frequently).